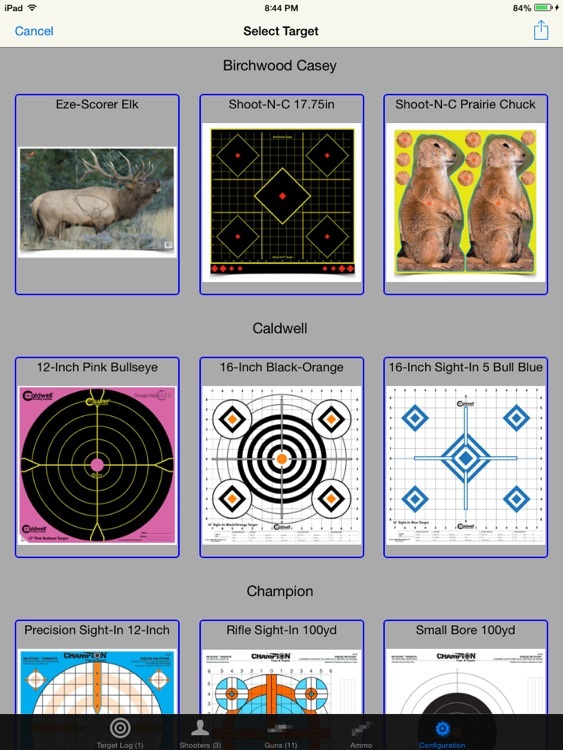 For shooters of all levels - hunters, plinkers, handloaders and serious bench rest shooters - to interactively record your target shooting and keep track of your shooting assets, including guns, ammo, bullets, brass, powder and primers. 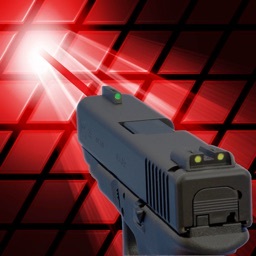 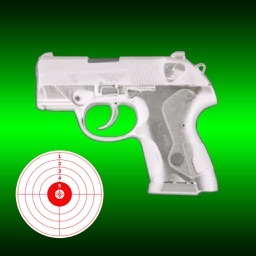 Manages all aspects of your shooting, including targets, shooters, guns, ammo (factory and hand load). 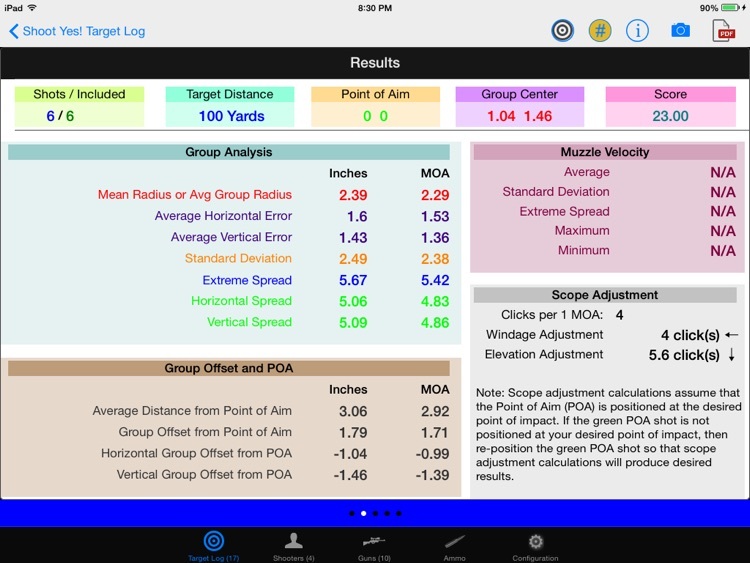 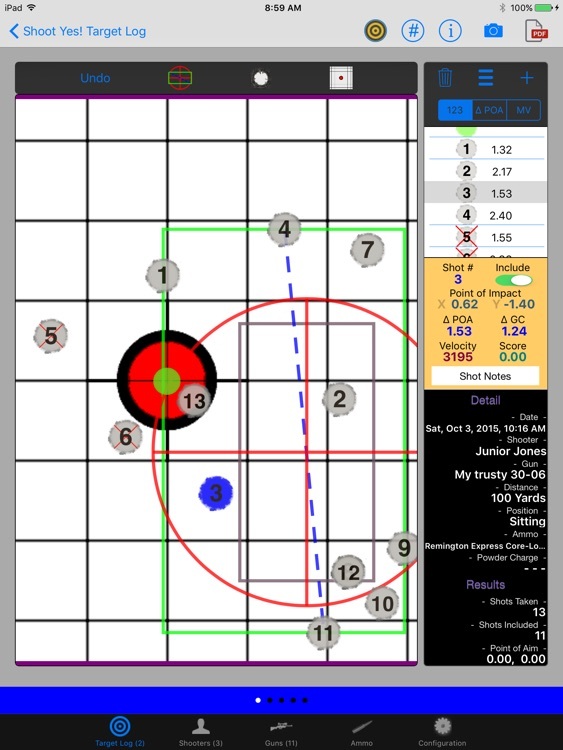 Calculates results, including measurements for Group Size (Max Spread Center-to-Center), Avg to Center (Mean Radius), Avg Distance to Point-of-Aim, Velocity Stats (Avg, Std Dev, Extreme Spread), Recommended Windage and Elevation Adjustments, scores, etc. 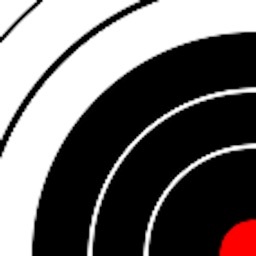 Detailed or summary PDF/JPG reports of targets for specified shooters, guns or ammo, ordering by date, shooter, gun, cartridge or caliber. 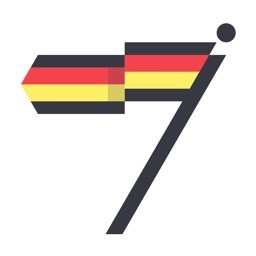 Actions include AirPrint, email, social media posting, AirDrop as well as all other actions that support PDF/JPG files. 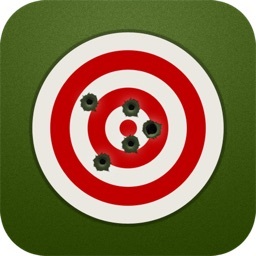 Select from a variety of targets. 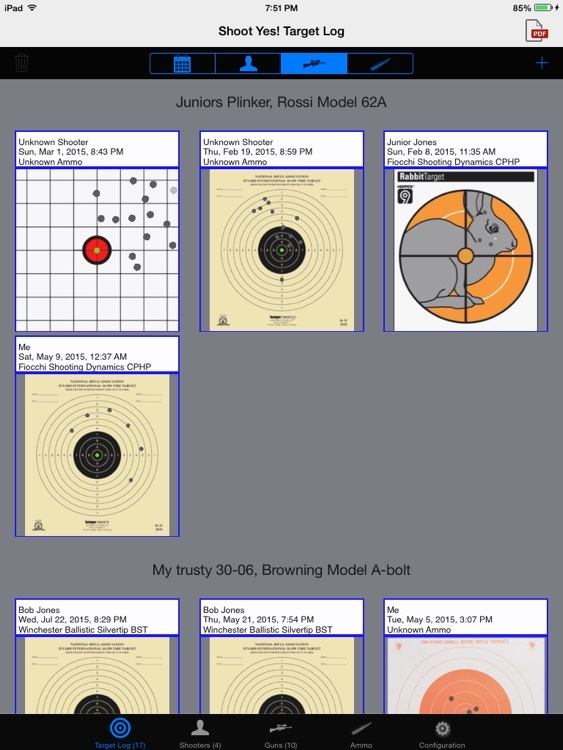 Download additional targets, ammo and handload content as they become available. 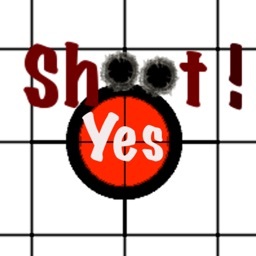 Similar Apps to Shoot Yes!